With Dean Smith keen to address his side’s defensive frailties in the summer, Aston Villa have been linked with a £5 million move to sign Queens Park Rangers’ Toni Leistner. The 28-year-old has been a solid performer for the R’s this season, and was instantly given the captain’s armband by Steve McClaren upon signing from Union Berlin on a free transfer in the summer. After impressing in his first spell in England, reports claim that Premier League side Cardiff City as well as Dean Smith’s Villa are interested in signing the German, who could be available at a price of around £5million in the summer. 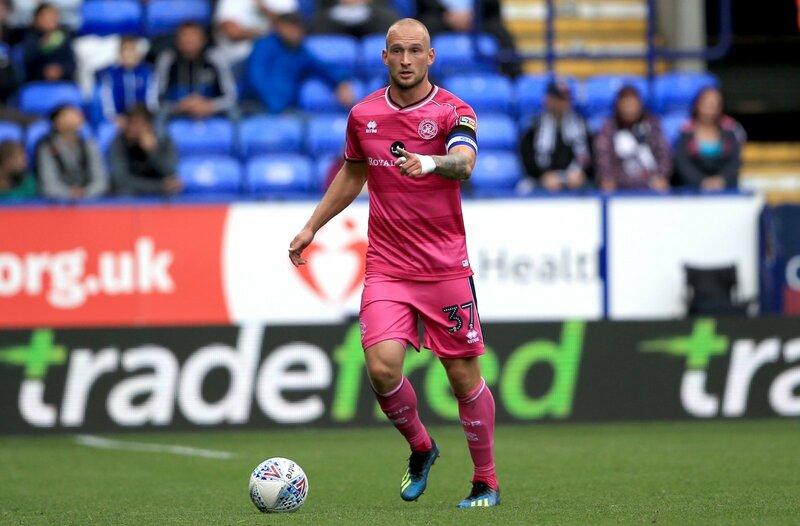 The defence is an area that Smith simply needs to strengthen in the summer – the West Midlands side have conceded 53 goals in 35 league games this term, which is more than any other top-half Championship side. 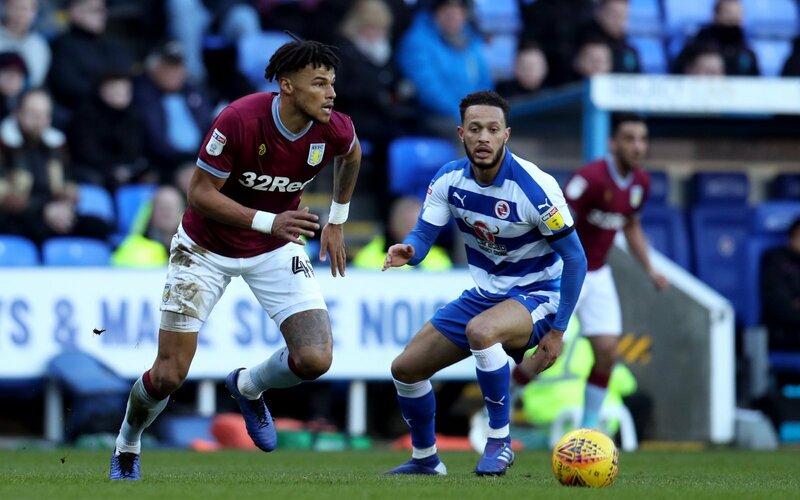 Of course, signing Leistner doesn’t mean that Villa are unable to sign Tyrone Mings on a permanent deal, but Villa fans will surely be wanting their club to focus on signing the AFC Bournemouth loanee on a permanent basis. The 25-year-old has been a fantastic addition for the Villans since his move from the Vitality Stadium, adding real presence and power to the Villa back-line. He has become a real fans’ favourite at Villa Park, and if Villa are looking to sign Leistner for £5million, then it would surely be better spent on Mings. Technically, Leistner doesn’t have any worth having signed on a free transfer in the summer, but the German hasn’t proved himself to be a top-end Championship player just yet. The 28-year-old is clearly a real leader for the R’s, but Villa fans will be questioning where the player’s leadership and qualities were when QPR succumbed to their eighth defeat in their last nine games last week. This raises the question – is there better options out there for Villa? Many would feel that for £5million, that yes there is.